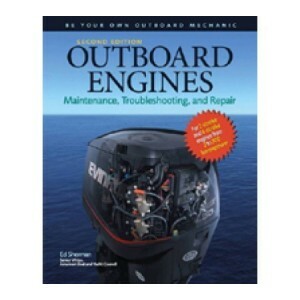 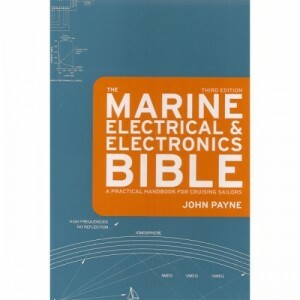 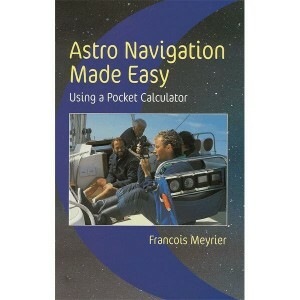 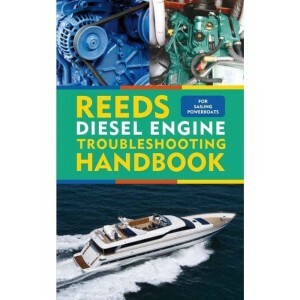 This is a book about practical navigation - packed with practical ways to make navigation safer, eas..
A bright modern approach to astro navigation, for those wanting a little more than just a textbook t.. 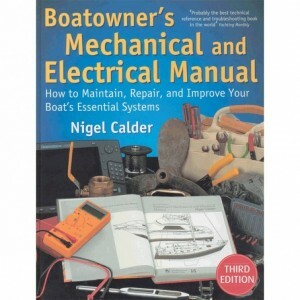 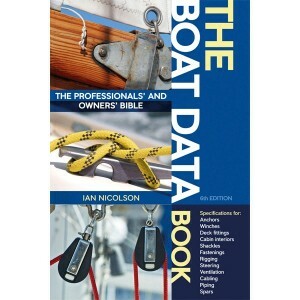 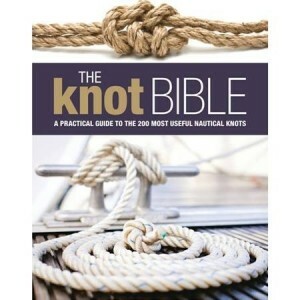 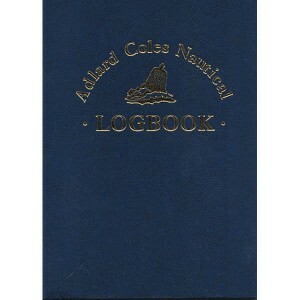 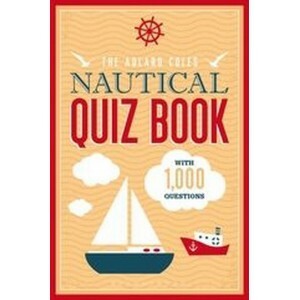 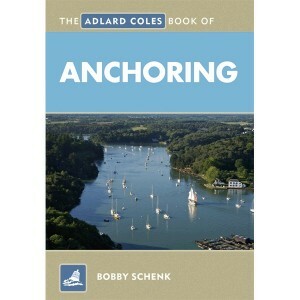 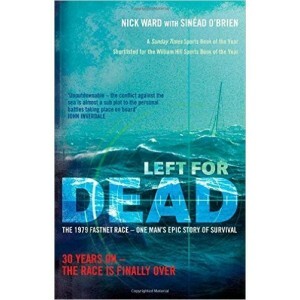 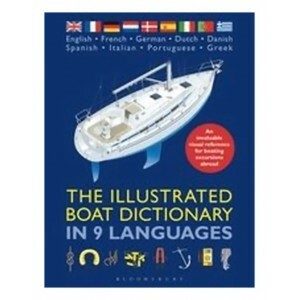 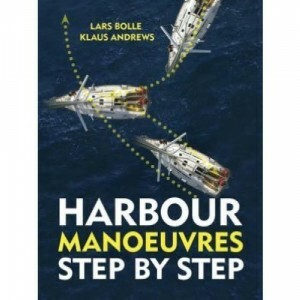 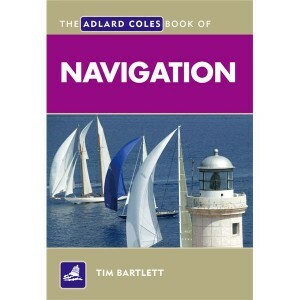 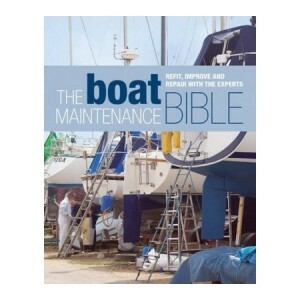 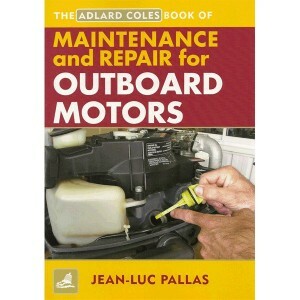 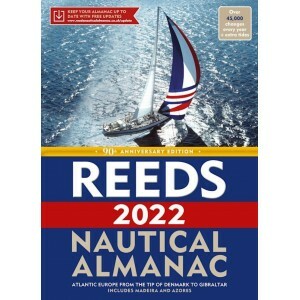 The Adlard Coles Book of Navigation is the perfect reference for anyone following an RYA navigation .. 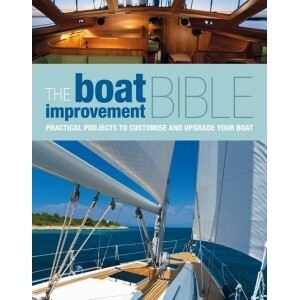 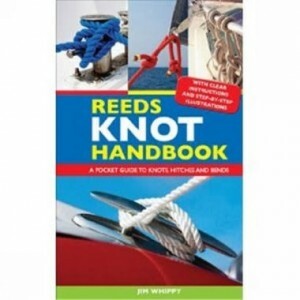 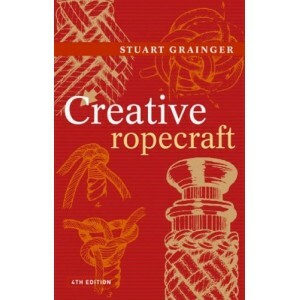 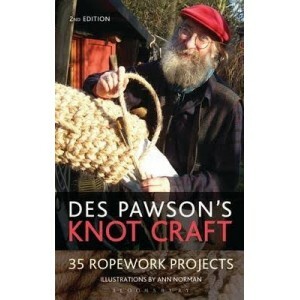 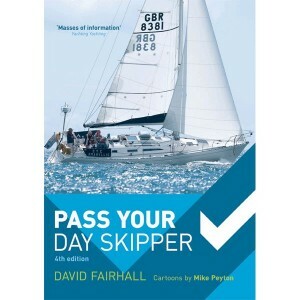 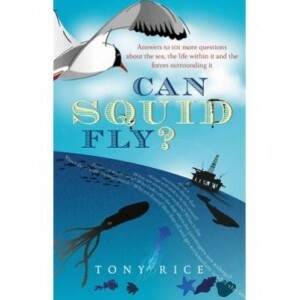 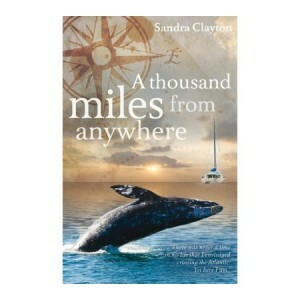 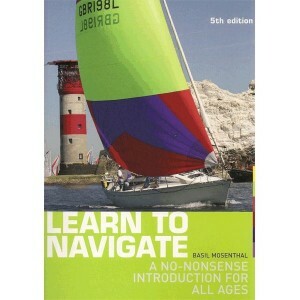 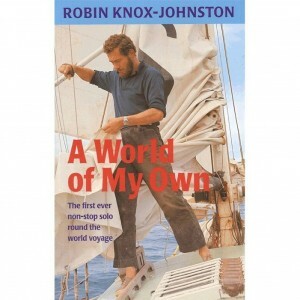 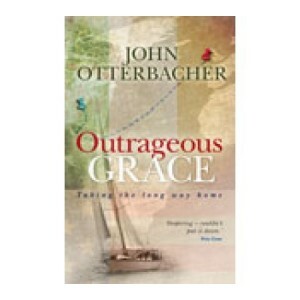 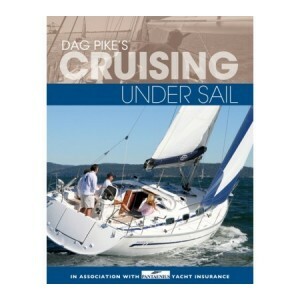 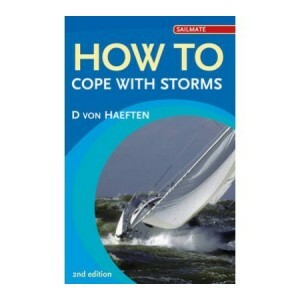 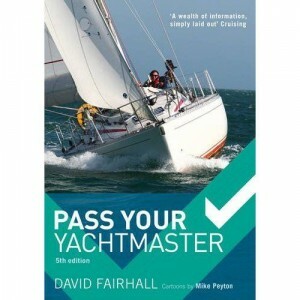 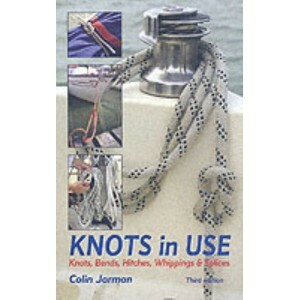 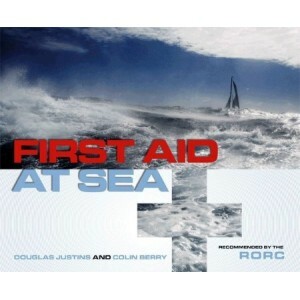 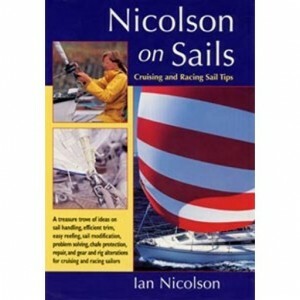 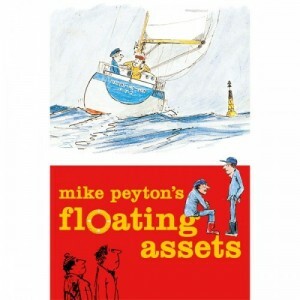 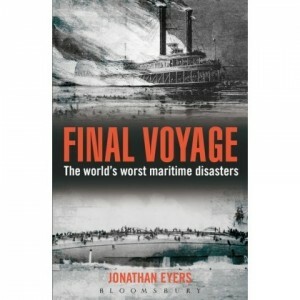 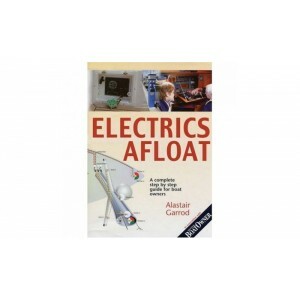 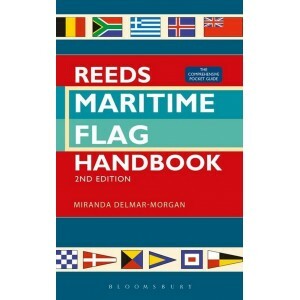 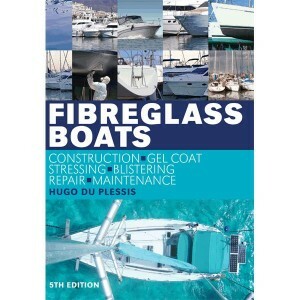 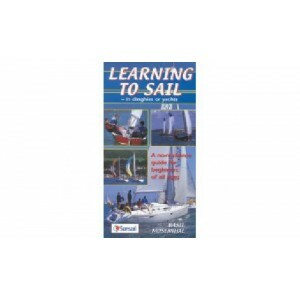 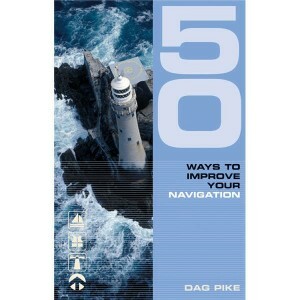 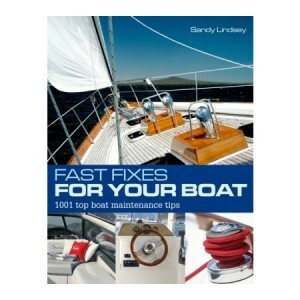 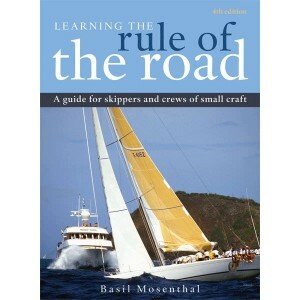 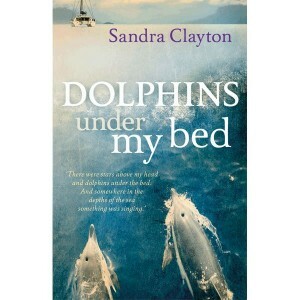 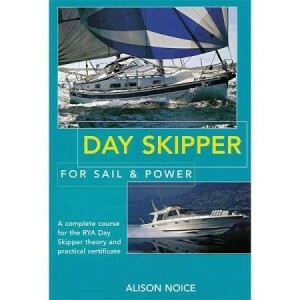 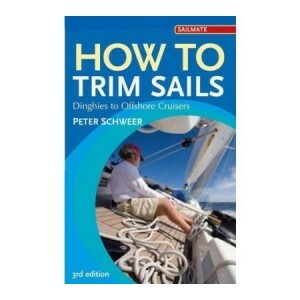 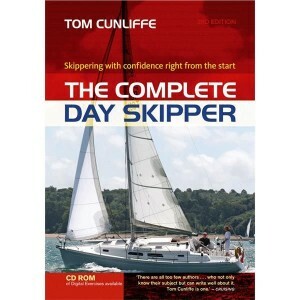 Ideal for novices of all ages wanting a simple introduction to navigation. 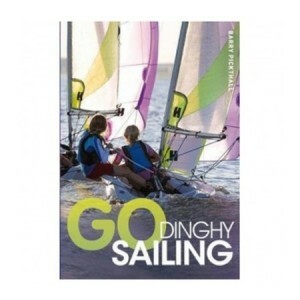 Relaxed lively style with..